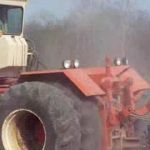 Looking for spare parts for the Allis-Chalmers 440? Look no further! 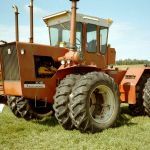 View all Allis-Chalmers 440 Wallpapers. 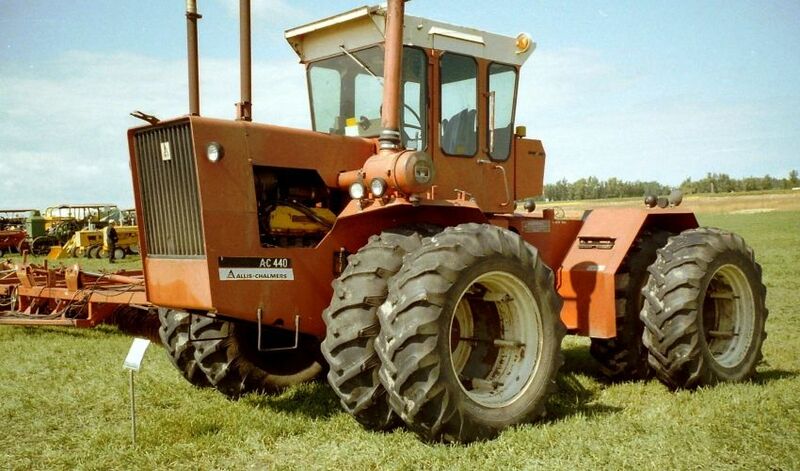 There are no Allis-Chalmers 440 Farming simulator mods available right now. Please contact us if you want to add a mod.